Chelsea are interested in signing Tottenham Hotspur midfielder Christian Eriksen, according to Spanish outlet AS. The Dane has just 18 months left to run on his current deal at Spurs and it’s reported that he is not yet close to agreeing a new contract. 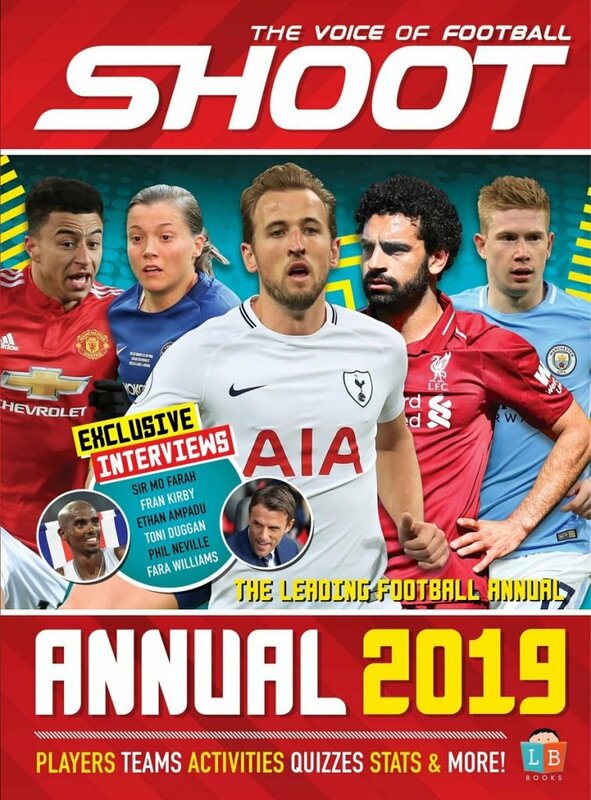 Real Madrid have been linked with a swoop for the 26-year-old but they will now reportedly face competition from the Stamford Bridge outfit for the playmaker’s signature. The attacking midfielder told Goal that he turned down a move to Chelsea as a teenager but it’s thought they are pursuing him once again. Eriksen has played 85 times for Denmark. It’s also claimed Barcelona have an eye on the situation as they still seek a long-term replacement for Andres Iniesta, who departed for Japanese side Vissel Kobe last summer. 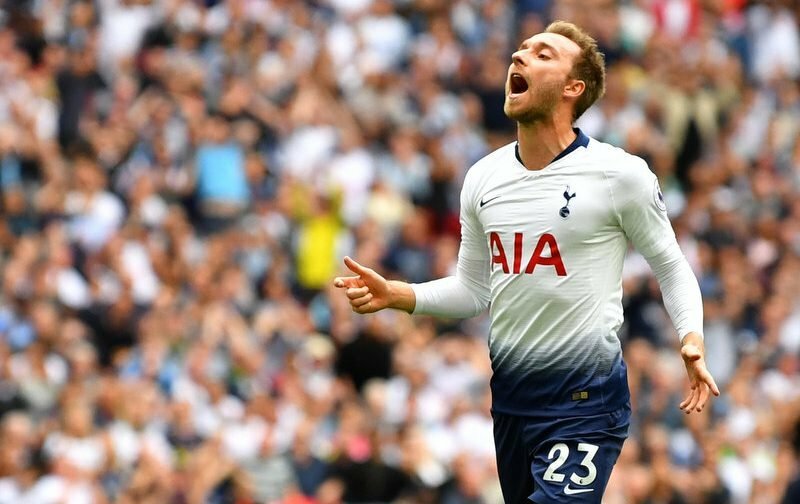 Eriksen signed for the North London club from Ajax for just £11.5million in the summer of 2013 and he has become a key player over that time. 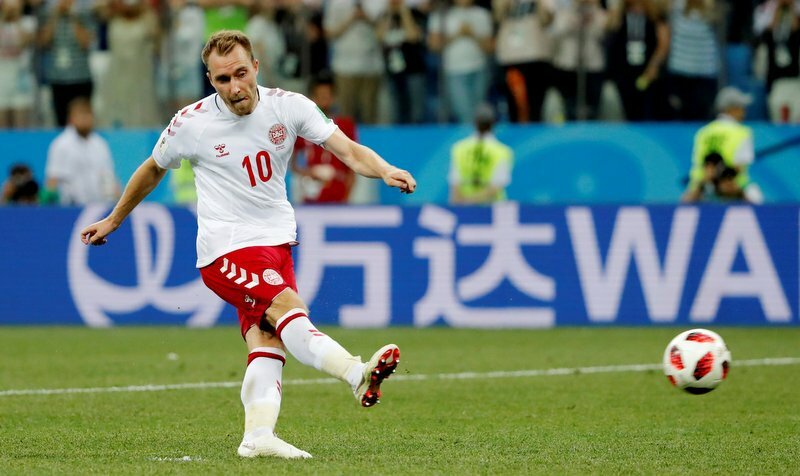 With 62 goals and 78 assists in 253 matches, the Denmark star is a key component in Mauricio Pochettino’s trophy chasing side and one both the Argentine boss and fans will not want to lose, especially to a Premier League rival.